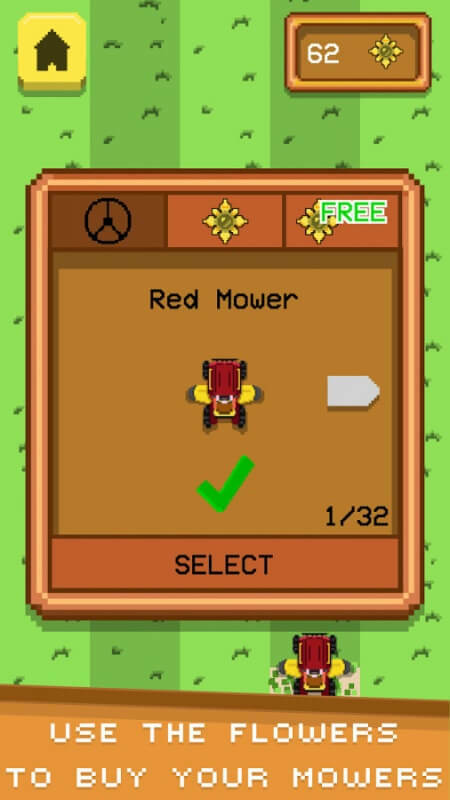 Drive your mower between the hedges and cut more grass you can! 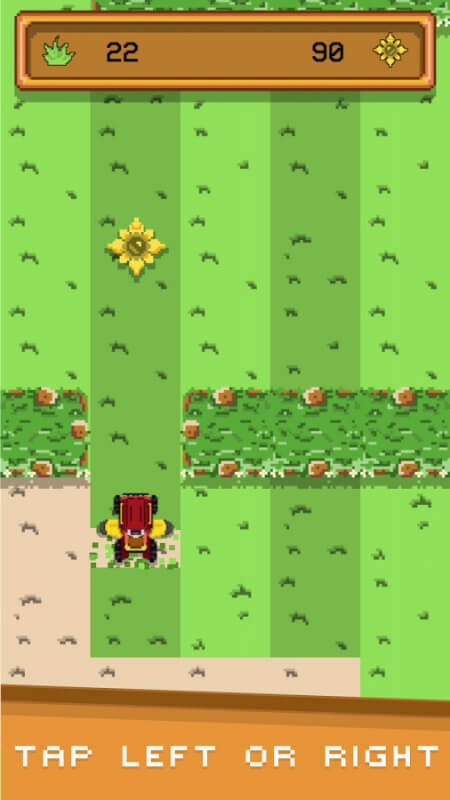 Collect the sun flowers so you can buy fantastic mowers! 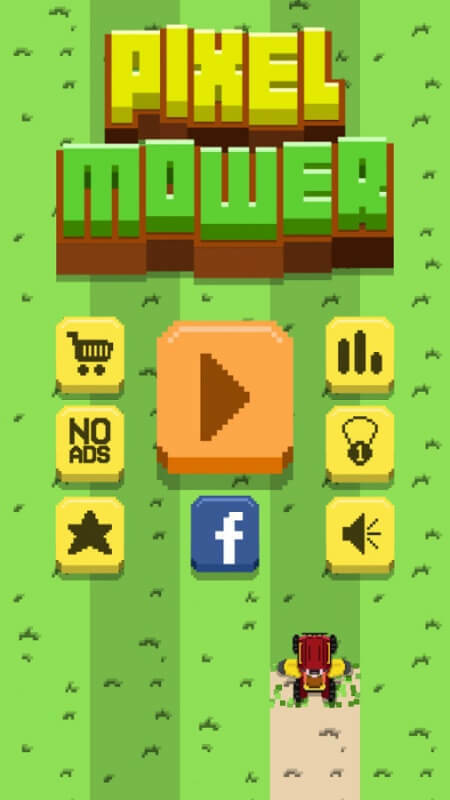 Try to beat your own record and share it with your friends so you can show them you're the best grass mower! 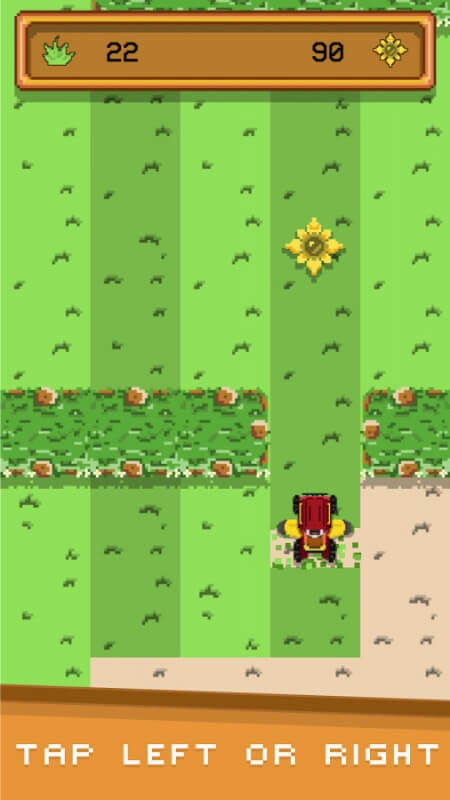 Good luck and let's cut some grass!